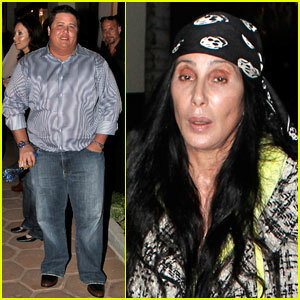 Cher comes out to support her son Elijah Blue‘s art exhibition at the Madison Gallery in Malibu on Saturday night while brother Chaz Bono also stops by with a friend. 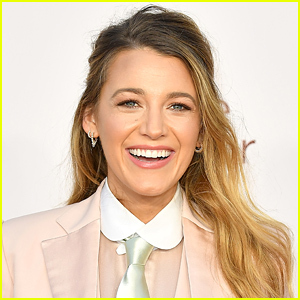 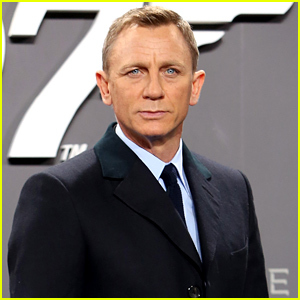 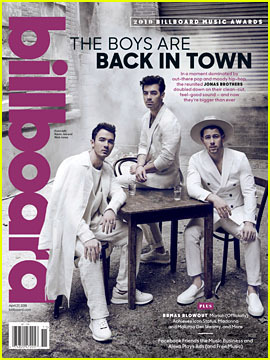 The 64-year-old living legend will be co-starring alongside Christina Aguilera in the upcoming film, Burlesque, which follows a the journey of a small town girl trying to following her singing dreams. 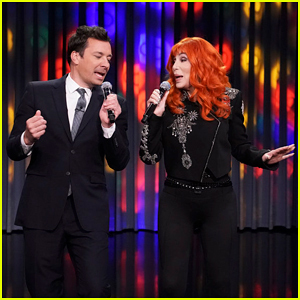 Cher Performs 'I Got You Babe' with 'The Cher Show' Cast on 'Fallon' - Watch Here! 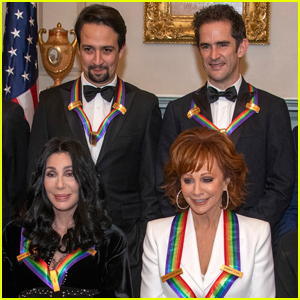 Cher Extends 'Here We Go Again' 2019 North American Tour - See the Dates! 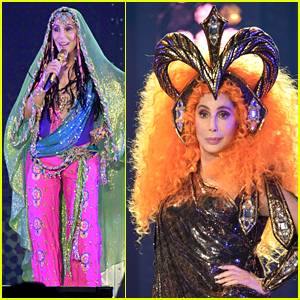 Cher Kicks Off 'Here We Go Again' Tour With Some Epic Outfits! 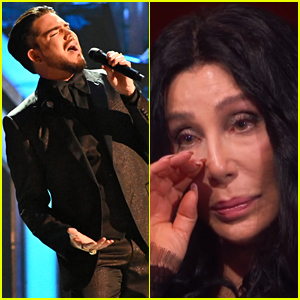 Adam Lambert Brings Cher to Tears with Rendition of 'Believe' - Watch Now! 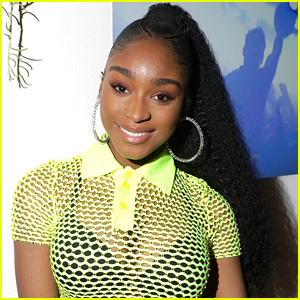 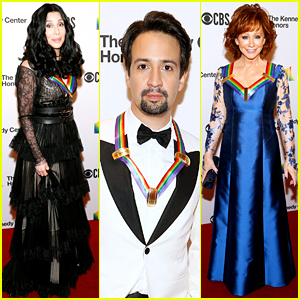 Kennedy Center Honors 2018 - Performers, Presenters, & Honorees! 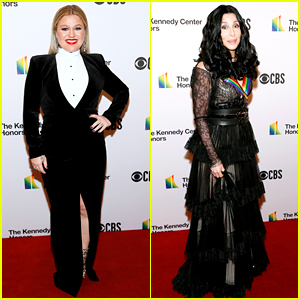 Cher Joins 'The Cher Show' Cast On Stage During Opening Night - Watch Now! 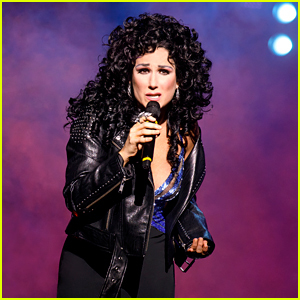 Broadway's 'The Cher Show' Unveils First Look Photos! 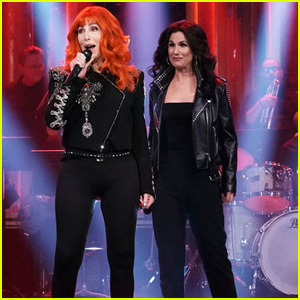 Cher Surprise Visits Her Own Biopic Broadway Musical, 'The Cher Show'! 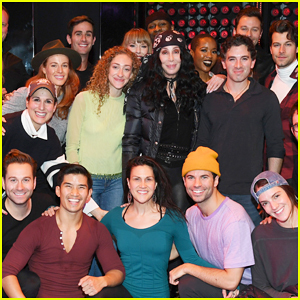 Cher Surprises Cast of 'The Cher Show' During NYC Rehearsals! 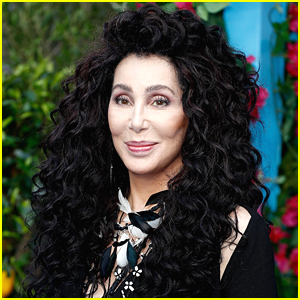 Cher: 'Dancing Queen' ABBA Cover Album Stream & Download - Listen Now!